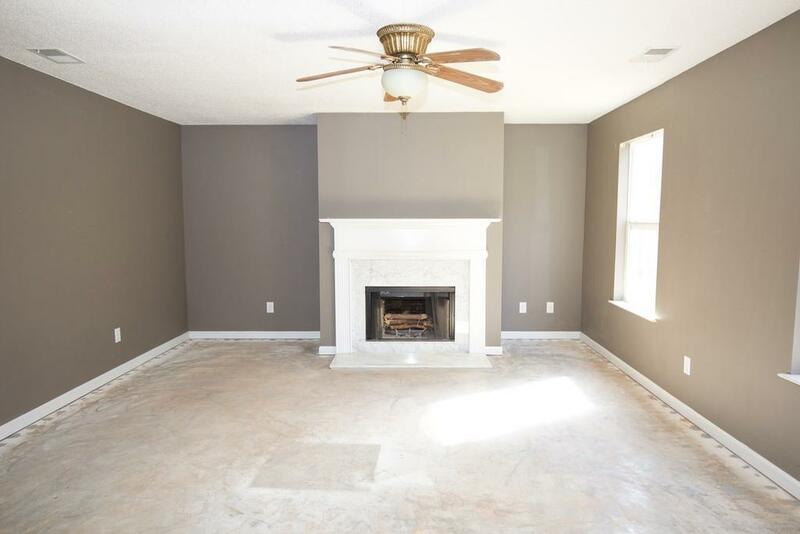 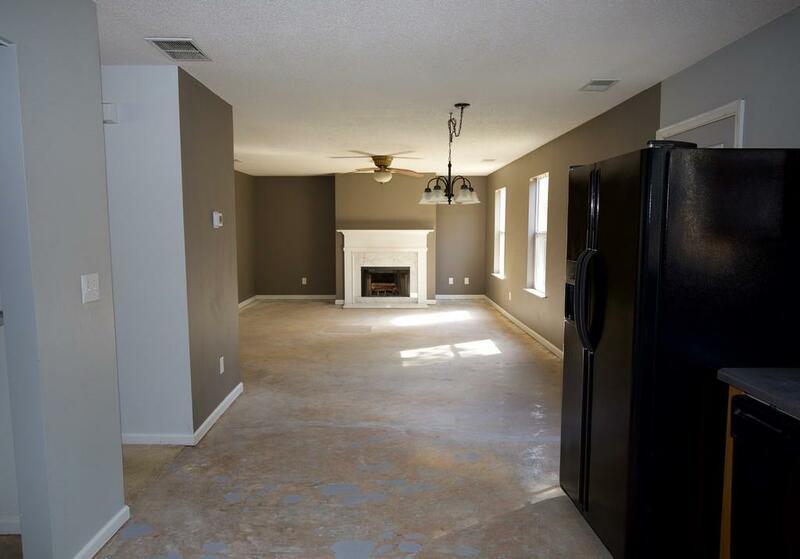 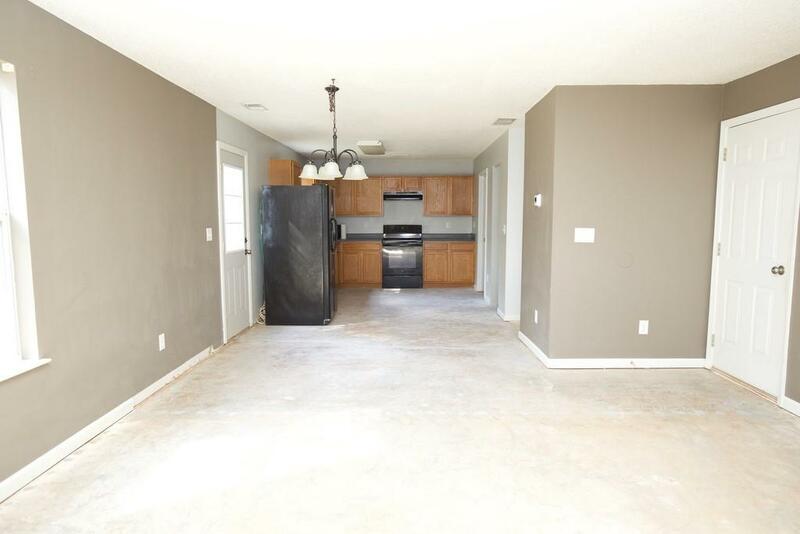 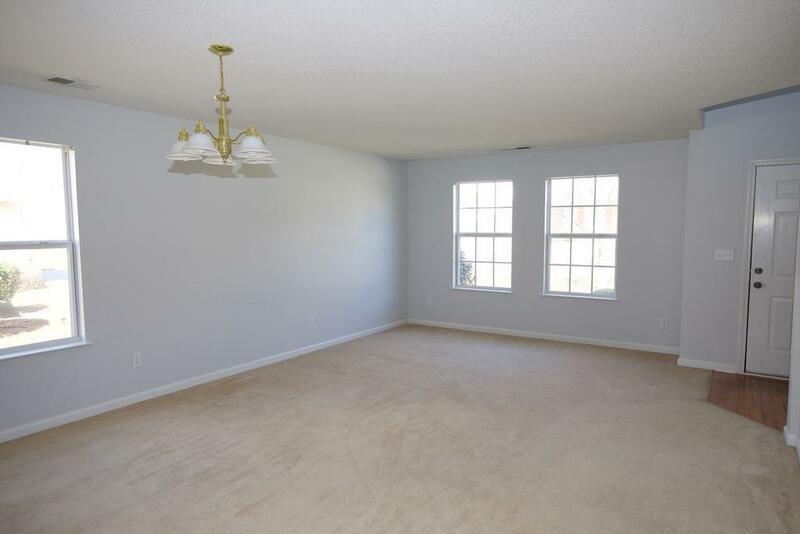 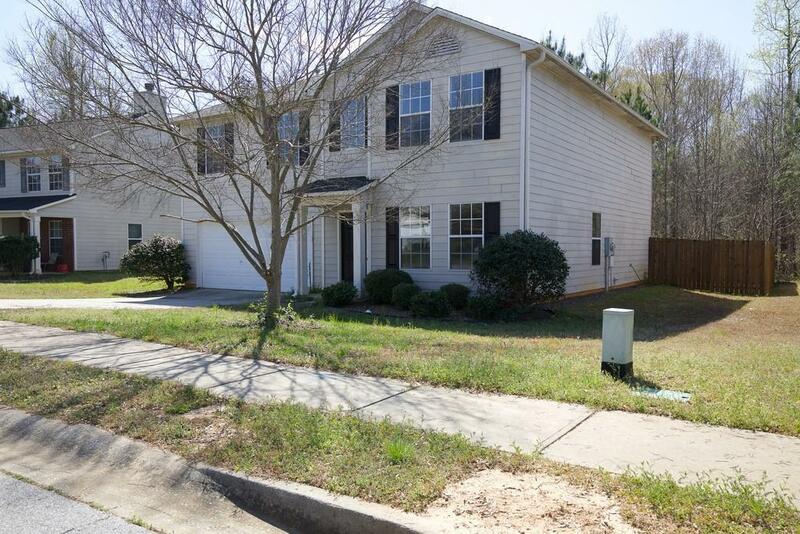 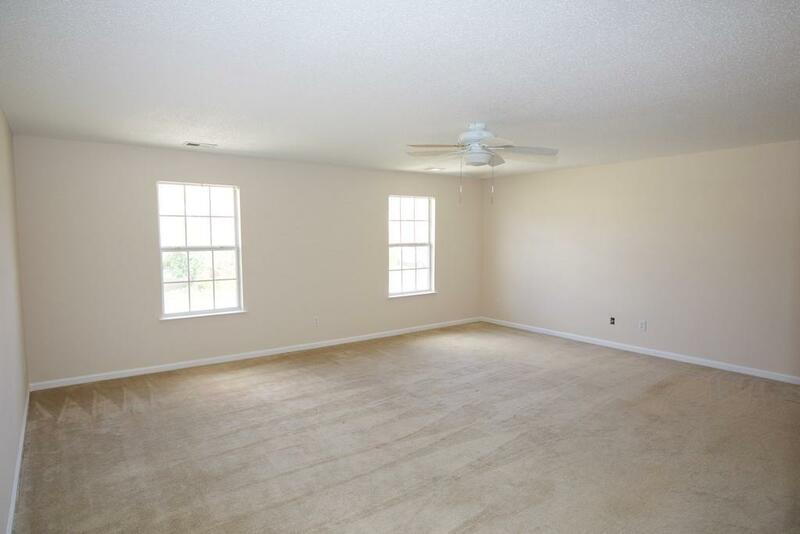 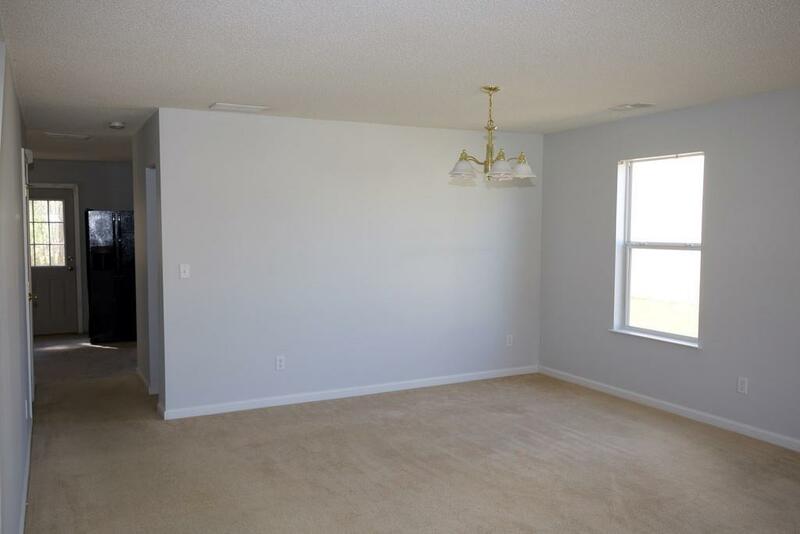 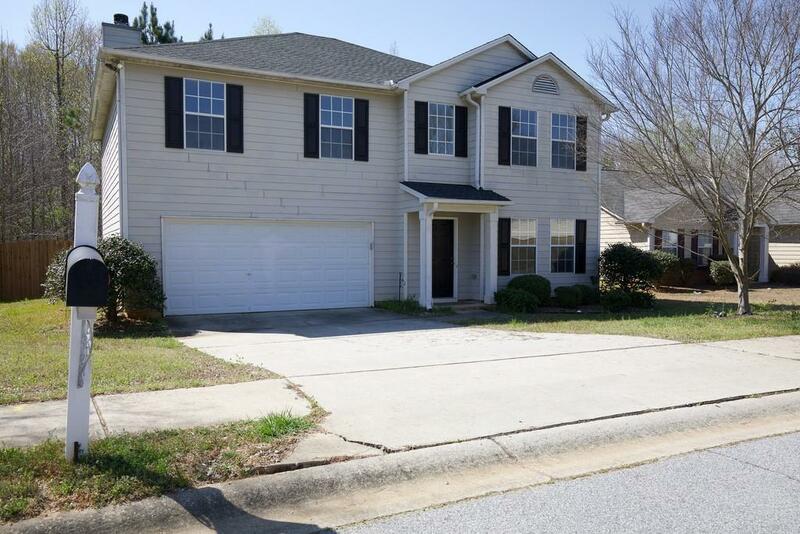 Youll love this stunning 2-story home located in South Fulton. 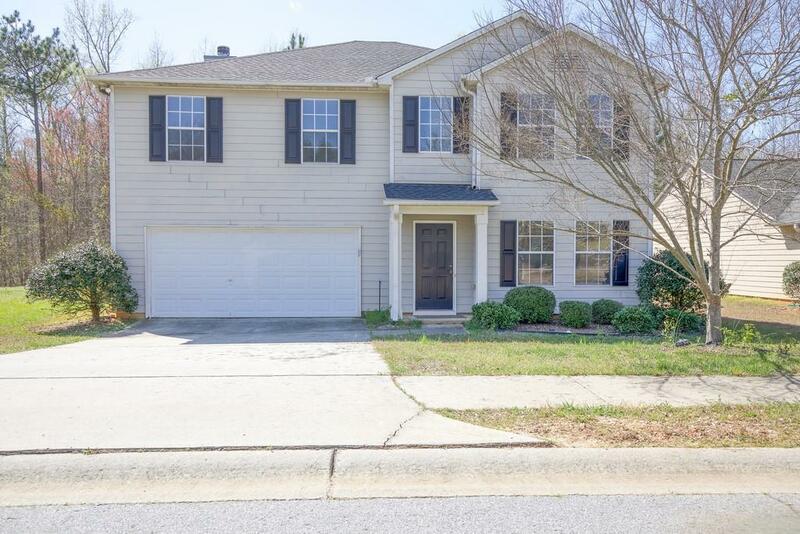 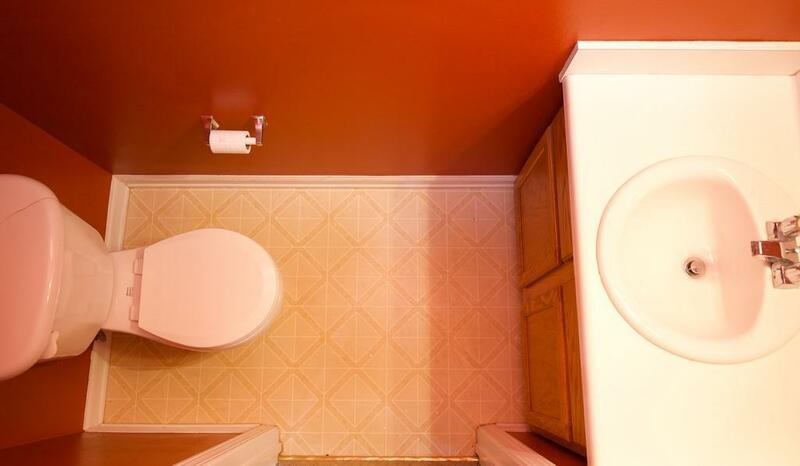 This 4-bedroom, 2.5-bathroom home has a 2-car garage giving you lots sqft. 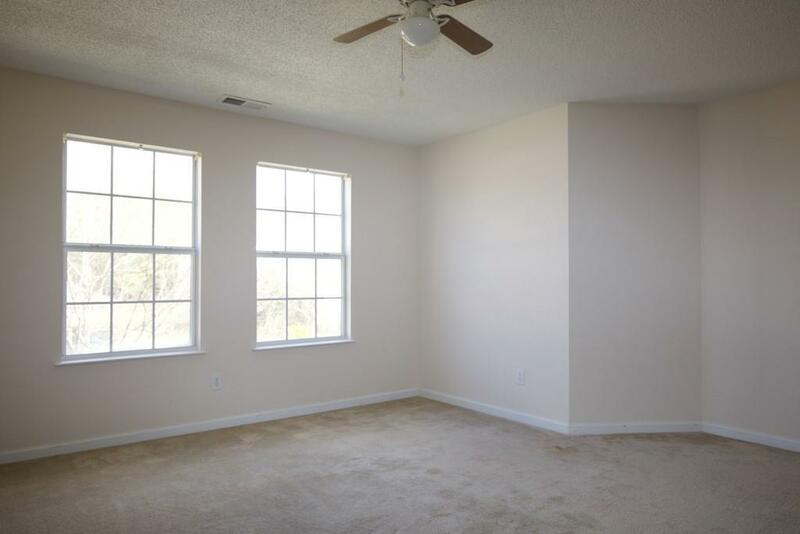 of spacious elegance. 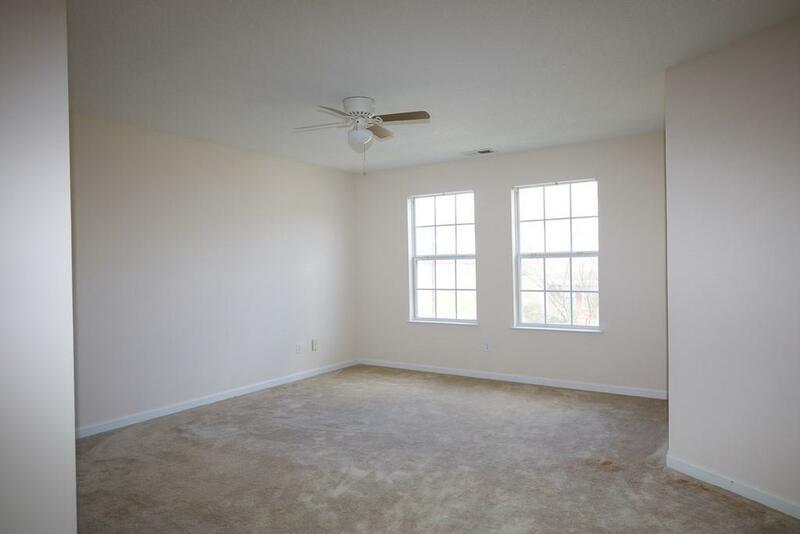 Imagine cuddling up to a cozy fireplace with a good book while overlooking a fenced private back yard. 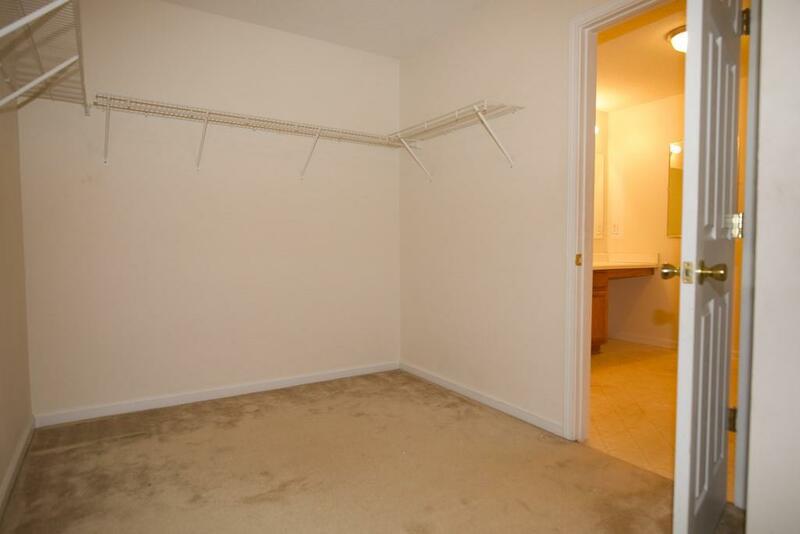 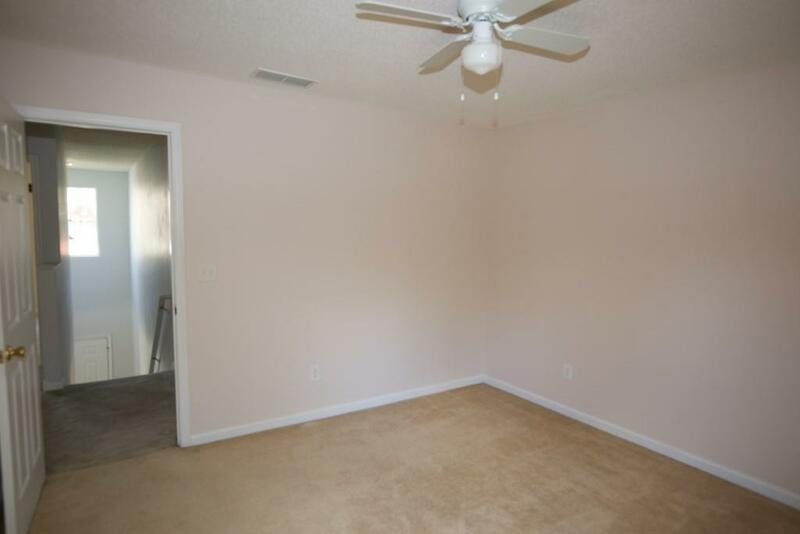 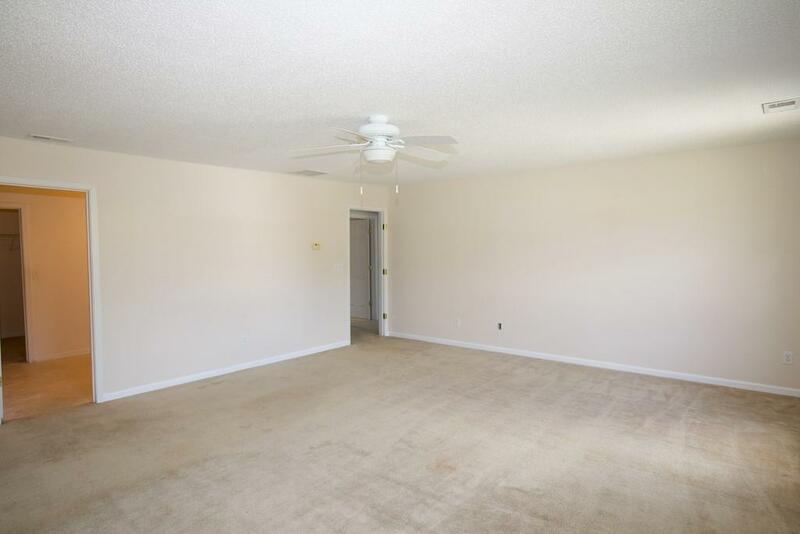 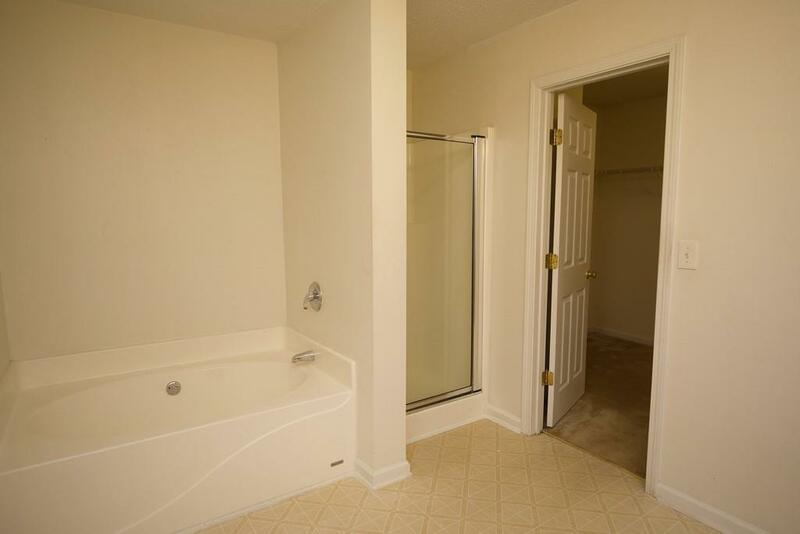 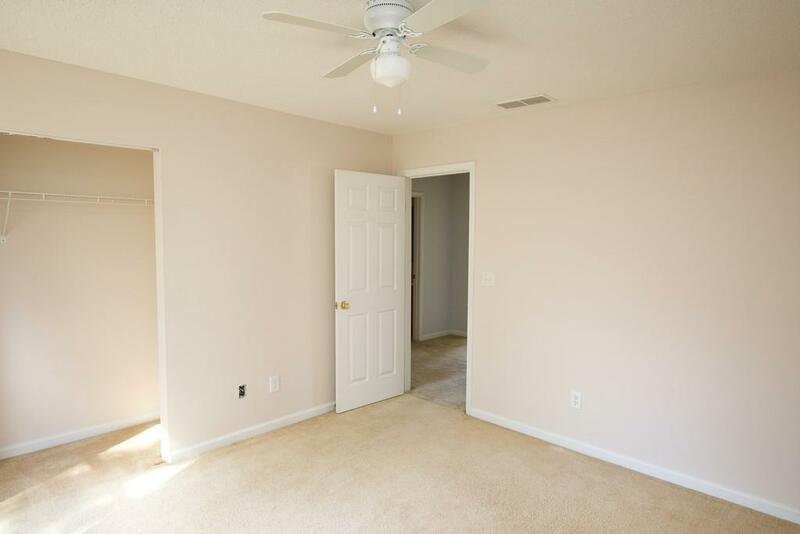 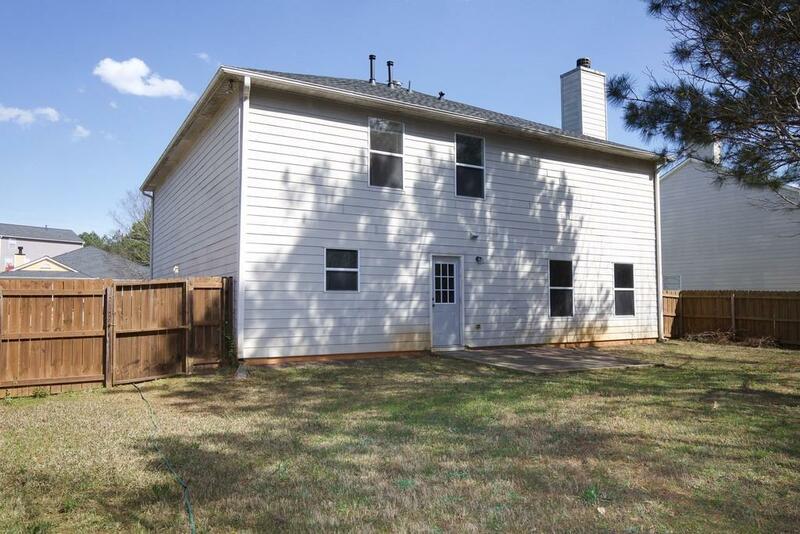 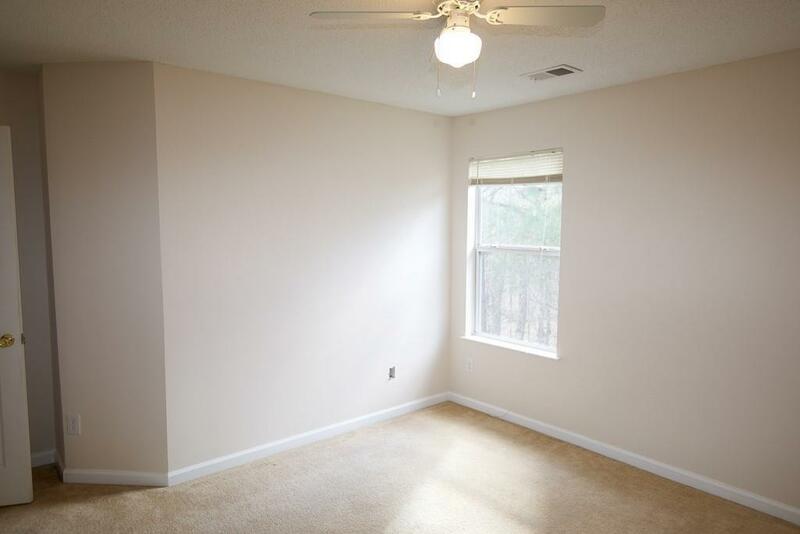 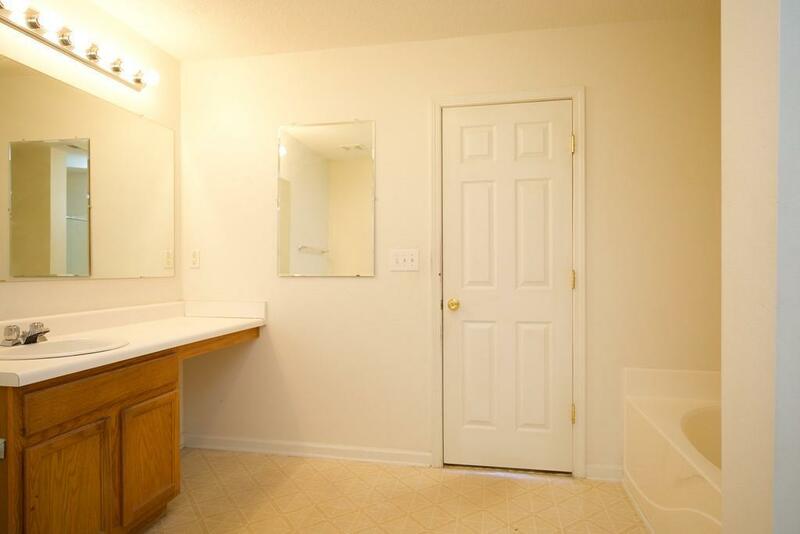 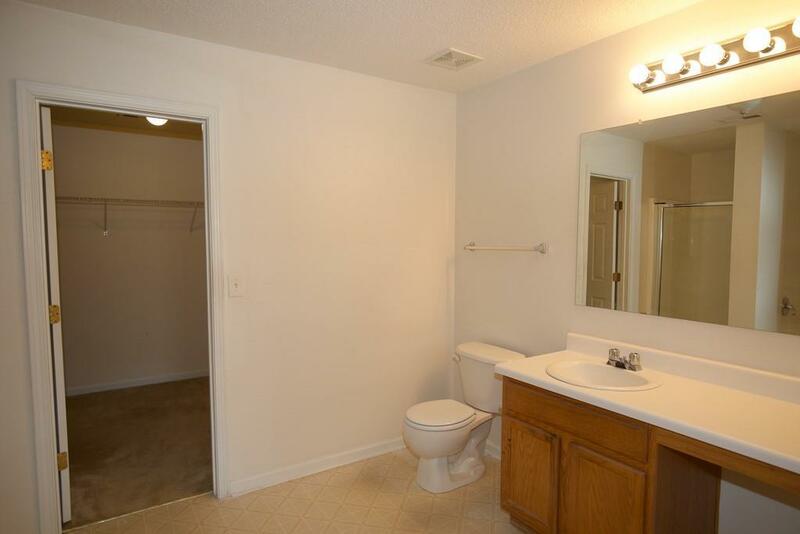 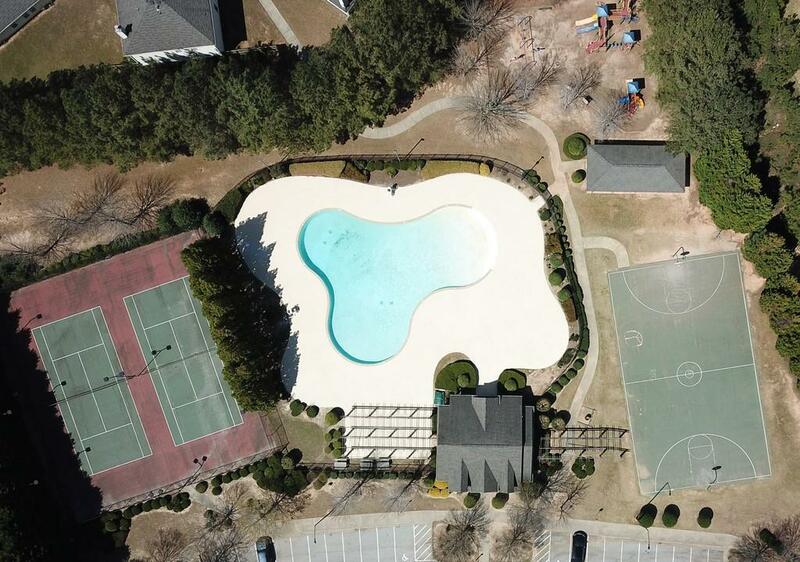 All of this situated in a convenient, friendly neighborhood, only twenty-five minutes from Hartsfield Jackson Airport. 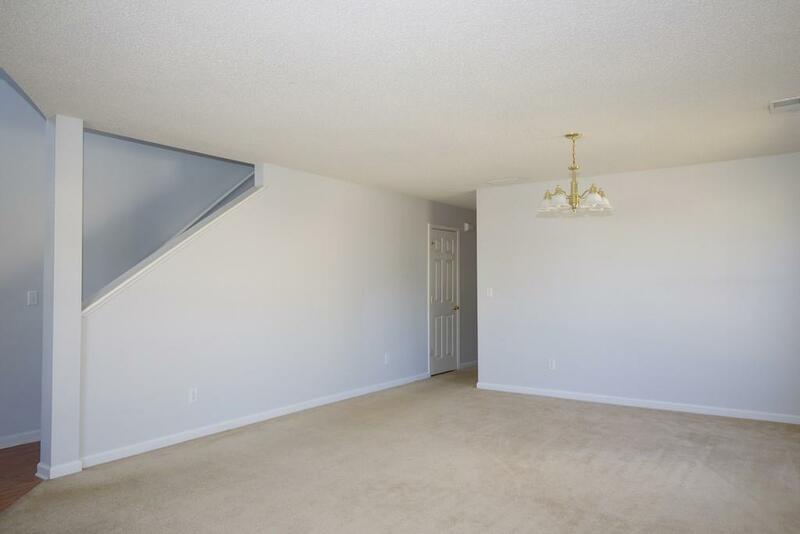 The roof and air conditioning unit downstairs are NEW and were replaced Feb 2019. 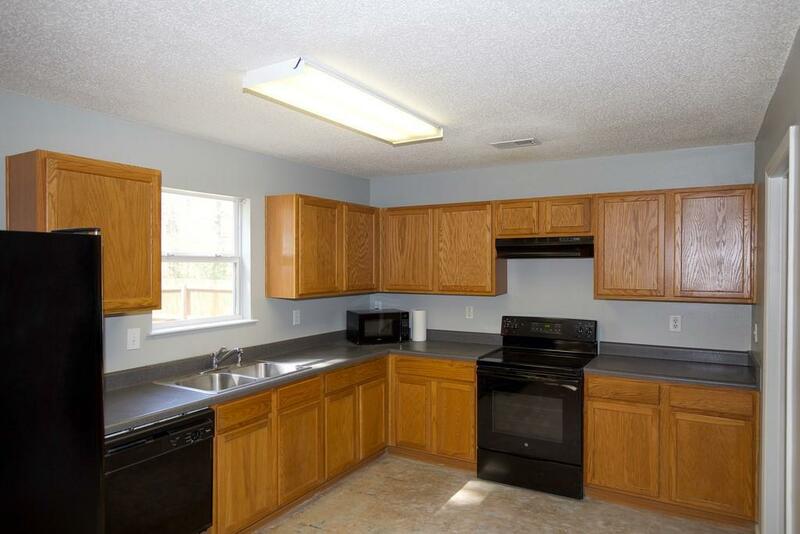 The air handler for the upstairs unit, water heater, and range were replaced 2 years ago.